This has been an amazing year. 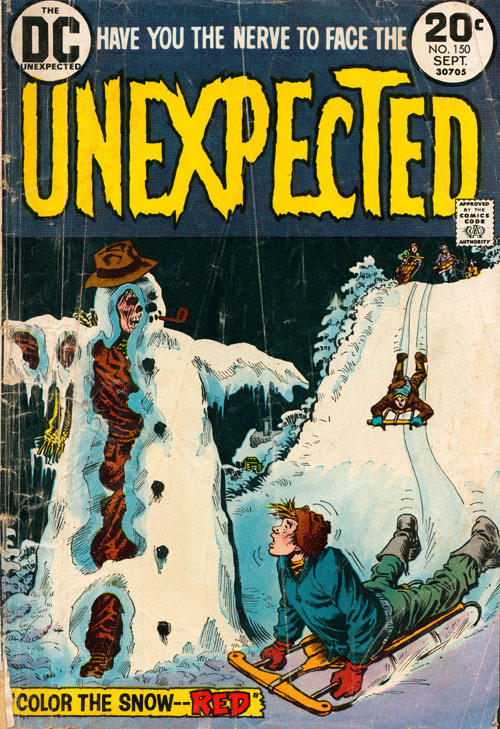 Little Timmy spent most of last winter outdoors sledding on that new sled he got for Christmas last year, until that one day that he came running back into the house scared to death. And then we had to talk to the police and give evidence, and we all wound up being sequestered for three months. But it was worth it to see justice served to those bums who murdered nice Mr. Johnson and stuffed him inside a snowman. I think Timmy was a little scarred by the whole ordeal, but he perked up over the summer and after Thanksgiving he was back in the Christmas spirit and we took him to the mall to see Santa. 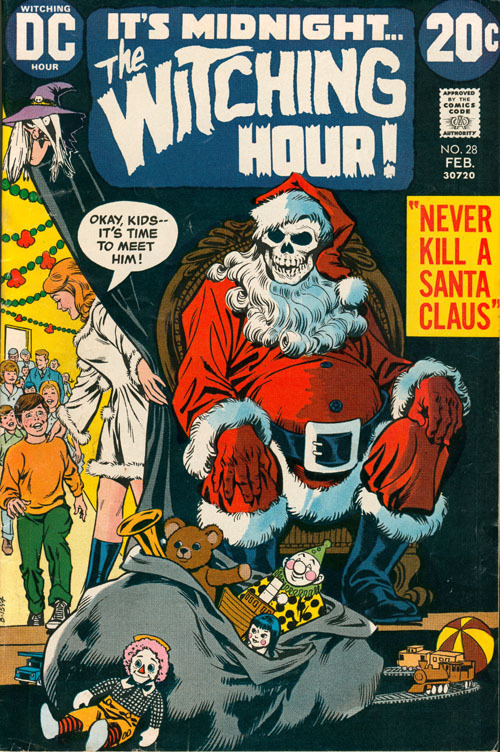 And of course as you all know it turned out that Santa had been somehow changed into a horrible frightening skeleton. What really confused me was how this skeleton Santa kept his jolly fat belly. Little Timmy nearly had to be instutionalized after that incident, but we gave him a lot of love and attention and by Christmas morning he was running downstairs in his footy pajamas with his sister, both ready to see what Santa - the REAL Santa, not some horrifying skeleton - had brought them. 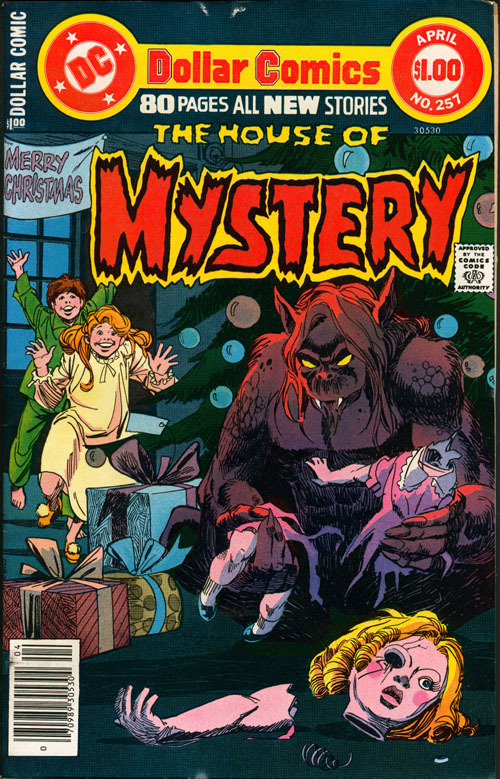 And that was when we realized that our home had been invaded by a shaggy hell-beast from the nether dimension who was sent here to Earth by Satan for the sole purpose of ruining OUR FAMILY CHRISTMAS. Thanks, Satan, now I have to deal with traumatized children all the way through New Years. And that monster stank up the whole house. Thanks a LOT. I am taking you OFF OUR CHIRSTMAS CARD LIST, Mister. Anyway, that's the news from the Mister Kitty family, hope your family is doing well. Merry Christmas!